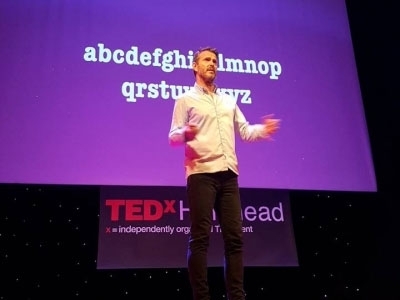 In May 2016 Sid was invited to an independently organised TEDx conference in Holyhead. The overarching aim of these independently organised events is to “help share ideas in communities around the world”. With this aim in mind, Sid’s very personal talk detailed the power of the Meee programme in changing the way that we think about education and employment. Take a look at the video below to see Sid’s great talk and to get an introduction to the Meee programme.